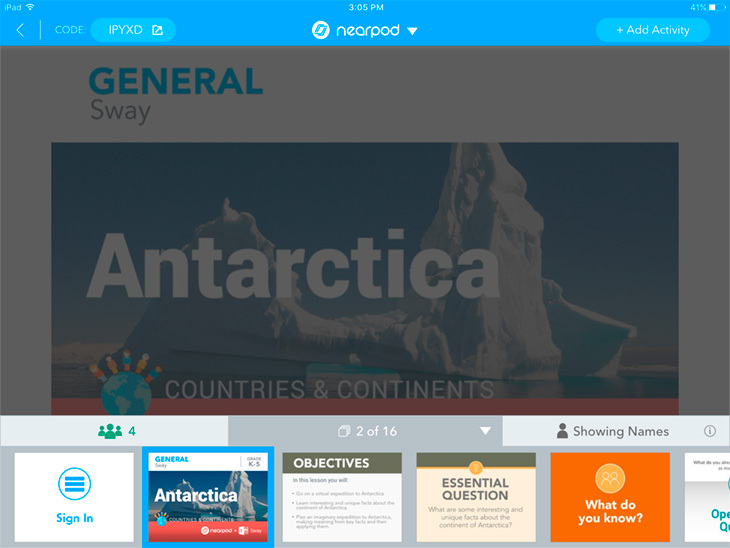 What’s new: Nearpod 9.5 is now available for iOS! 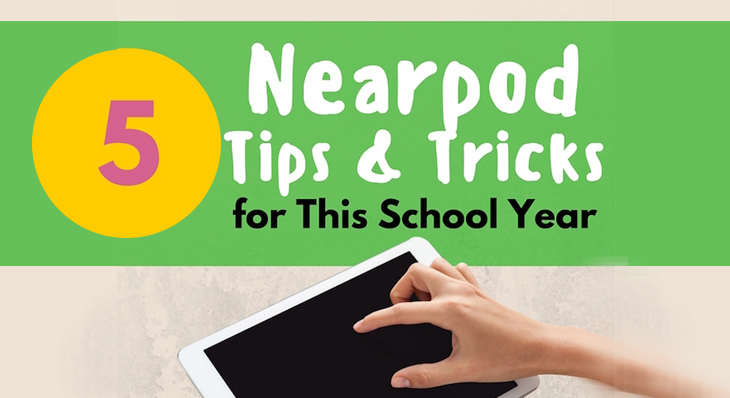 New Year, new Nearpod update available on the App Store! 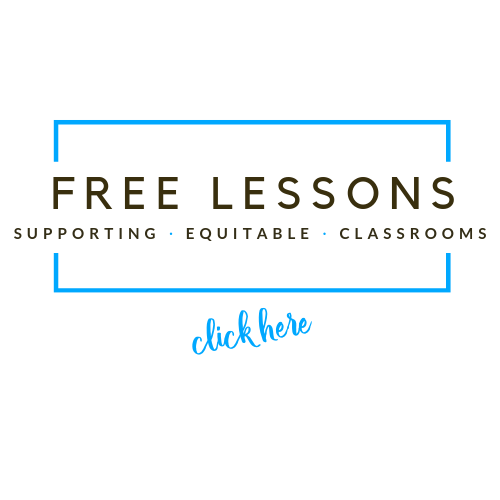 With a new look and feel, revamped functionalities, and overall improvements, this new version will help you add even more value to your classroom experience. 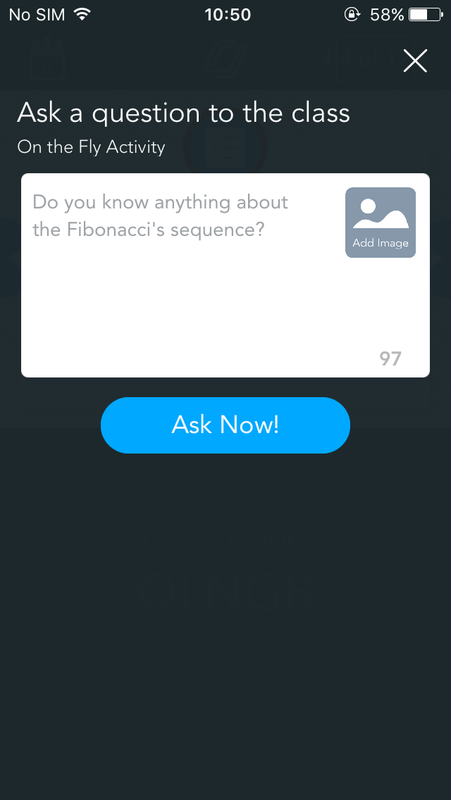 You can download it here and take your students’ engagement to a whole new level! – Updated Live Session Teacher Dashboard (iPad only): The Teacher Dashboard has been given a facelift and the Student Roster has been moved to the bottom toolbar. 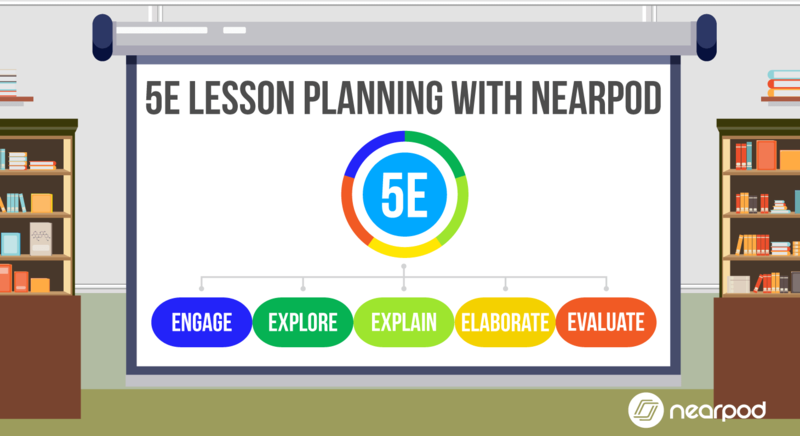 Now, everything a teacher needs to navigate a lesson or monitor their students is all in one place. 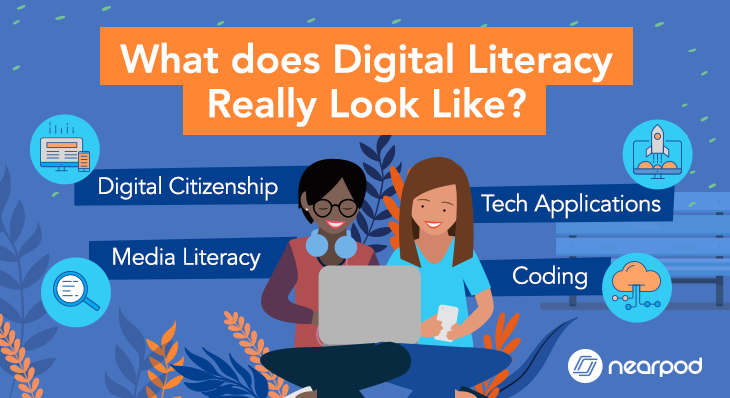 Additionally, On the Fly activities are more accessible than ever. 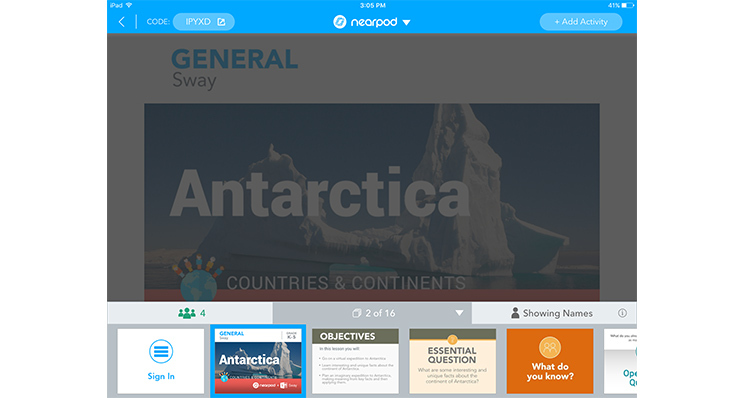 Teachers who want to insert a Draw It or Poll during a live lesson can easily create one using the On the Fly drop-down in the top-right corner of their screen. 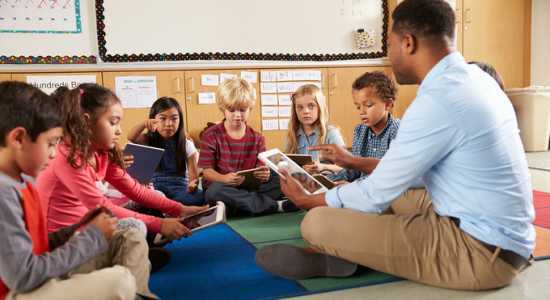 – Multiple Active Sessions (iPad and iPhone): Teachers can now maintain multiple sessions of the same lesson simultaneously. 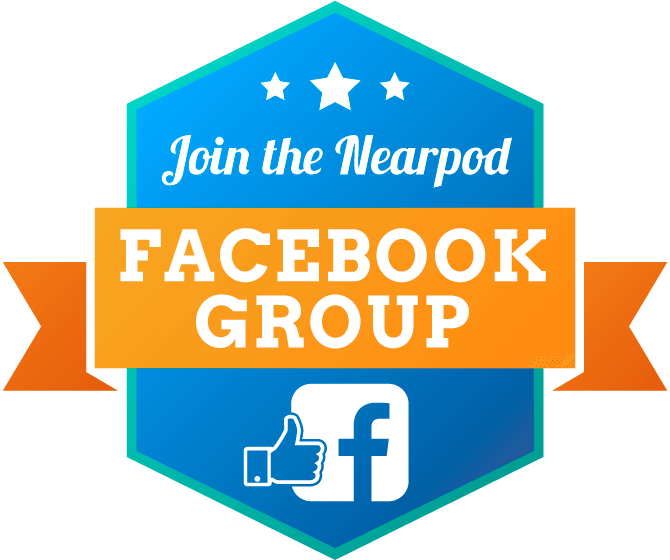 Users with a Gold Edition who teach multiple periods of the same subject can resume any Nearpod session easily. 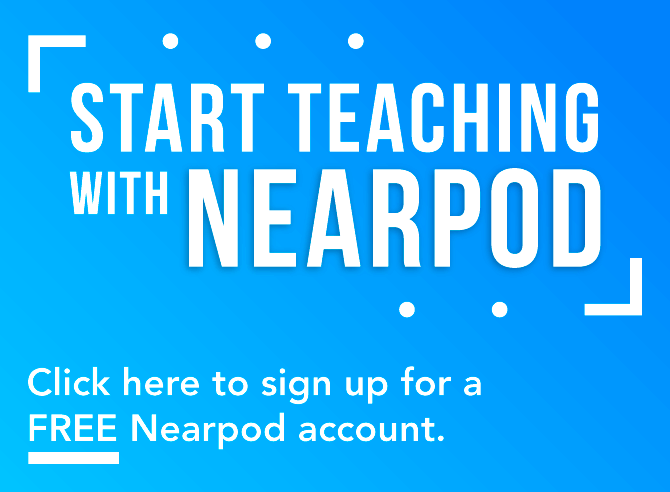 – Teachers can pause student devices for slides containing audio and video (iPad and iPhone): Teachers now have the option to pause student devices when presenting slides that contain audio or video. 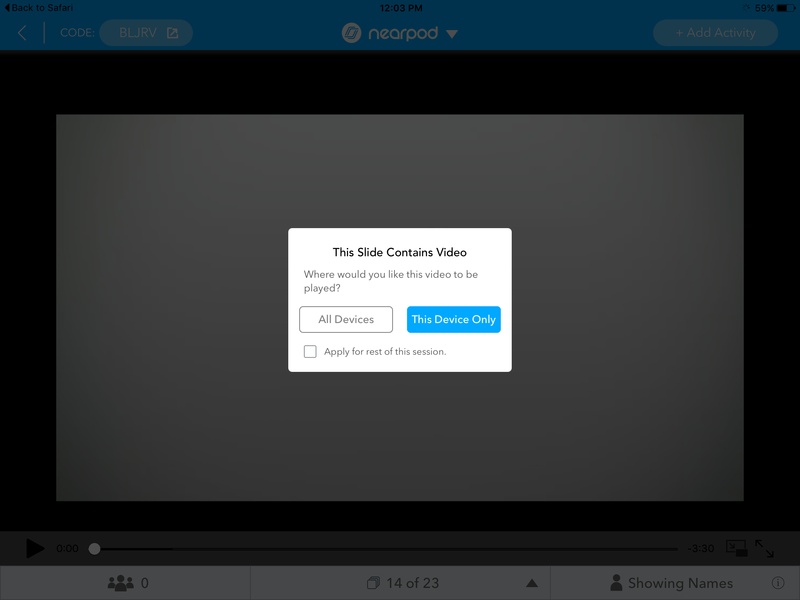 This makes it easier to manage bandwidth and prevent distractions that arise when playing the same video or audio across many student devices simultaneously. 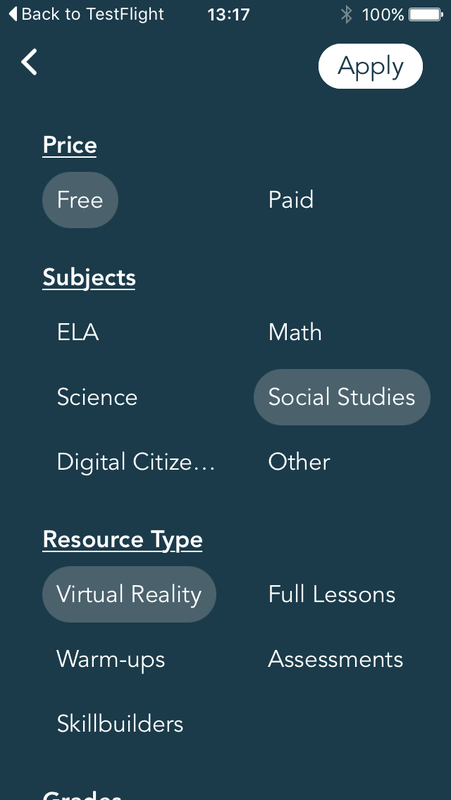 – Folders (new for iPhone Teacher app): Teachers can now access their folders right from their iPhones, which makes it easier to keep all your lessons organized and to access them right away at the tap of a finger! – On the Fly Question (iPhone Teacher app): Want to get students’ feedback, organize debates, or simply ask on-the-fly questions to your class? 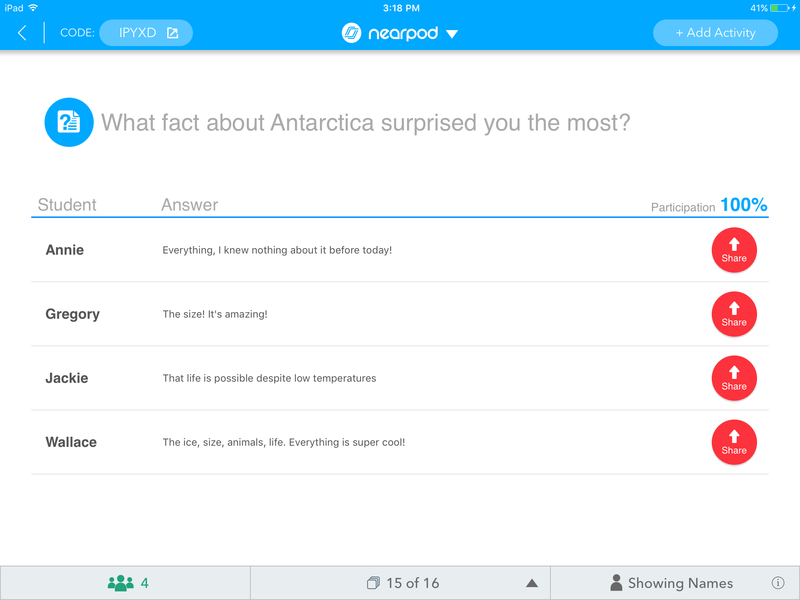 Our “On the Fly” feature allows you pose questions to your students based on your classroom discussion in real time. 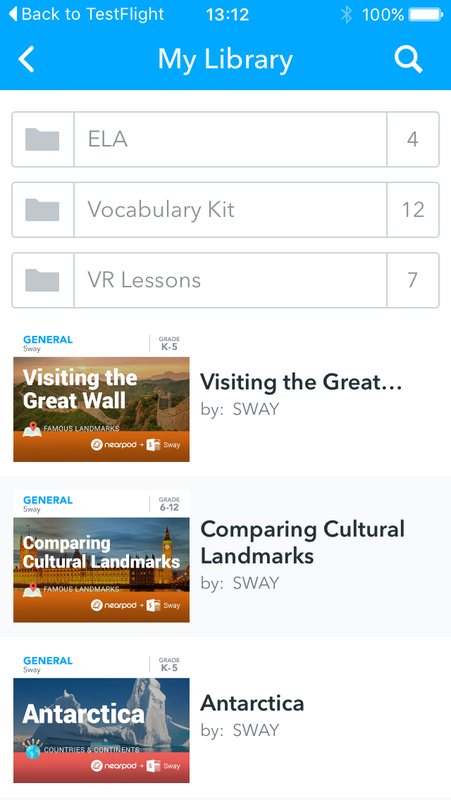 – New and Improved Content Search (iPhone Teacher app): Teachers can use the updated Content Search to filter the huge number of lessons available in our ever-growing store and find the lesson that perfectly fits into each of their classes. Download the new iOS app today here!